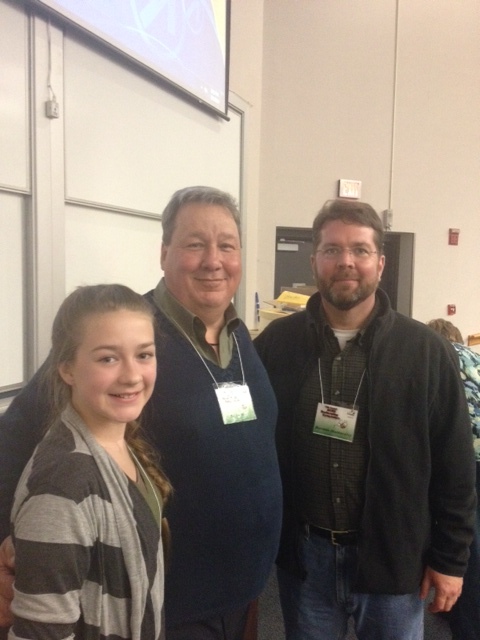 Anna and I attended the Alabama’s 19th Annual Beekeeper Symposium which was hosted by Auburn University. Shelby County was well represented with two club members (George Baldwin and Jimmy Carmack) as presenters. Also, the Shelby County club had a significant number of members as attendees. We are blessed to have so much talent in our local club. Our objective was to learn more about queen rearing and pure honey production. We were able to attend presentations on The Small Hive Beetle, Colony Management, Methods to Insure High Quality Honey, Queen Management for the New Beekeeper and Developing & Using Nucleus Colonies. One of the best aspects of the Symposium was how accessible the presenters, masters and other beekeepers were. Anna and I were able to attend presentations on Responsibilities of the Alabama Beekeeper, Making Increases and Swarm Management, Methods to Insure High Quality Honey For Your Customers, Queen Management & Selection and Developing & Using Nucleus Colonies. Monty by month for ever more. To skip the eternal nectar flow?